Communicator of the Year recipient shares some of her biggest wins at Port of San Diego and the importance of research. SAN DIEGO—In Tanya Castaneda’s biography for her new position as vice president for Manolatos Nelson Murphy public relations firm, one line particularly stands out in capturing her character: “She is passionate about building public trust in the governmental, business and nonprofit institutions that touch our lives.” It only took a few minutes into a phone conversation with the Port of San Diego’s now former public information officer (PIO) to realize the depths of her care for connecting others with accurate, fact-based knowledge. 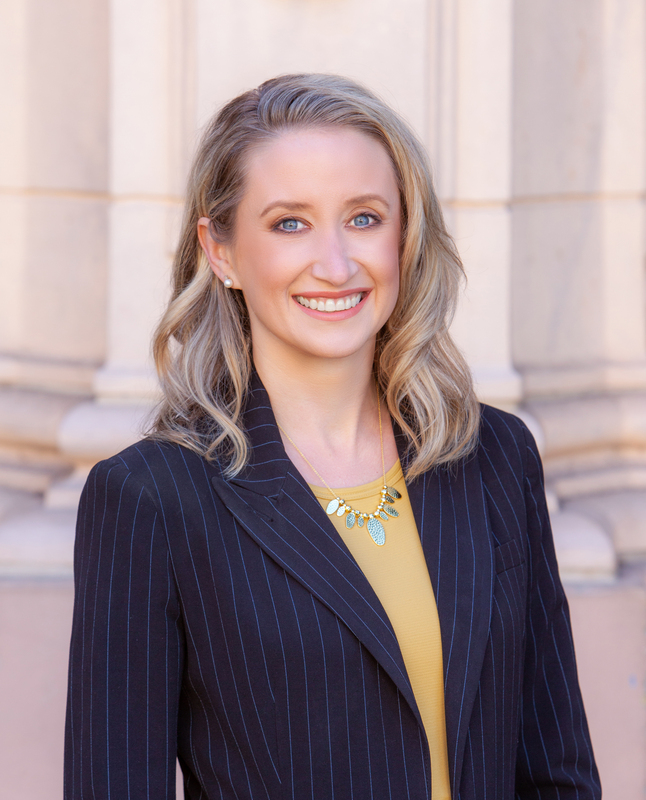 Yet the story of how she became the PIO for Port of San Diego is a journey is certainly one that stands out among other public relations experts. In 2012, Castaneda accepted the position as PIO with Port of San Diego. She acknowledges the learning curve when it came to understanding policies of one of the most diverse port communities in the world. The transition from reporter to PIO served Castaneda well. She found many of the skills she excelled with as a journalist led to an eye-opening experience as a publicist. Never one to shy away from hard work, Castaneda worked to earn her accreditation in public relations credential, an endeavor that saw her working holidays and putting in large amounts of time to prepare for an exam Through becoming an accredited PIO, Castaneda learned there were ethics codes in place and so much other information she never even realized existed when she was a journalist. This education allowed Castaneda to take research and scientific-backed information to show results. One of the biggest surprises for Castaneda when she studied for her accreditation was how research-driven her profession was versus what people typically think of someone in public relations. “I thought public relations was more of a people profession, but it’s more scientific,” says Castaneda. “When you do something based off research, it means more. “There are a lot of PIO who come from a journalism background, but only a small percentage become accredited,” she continues. Her hard work paid off and in 2018 Castaneda was announced Communicator of the Year by California Association of Public Information Officials. Castaneda sites her experience meeting deadlines, which she credits with her work as a journalist, as a skill that was especially helpful when a major political official announced a visit to Port of San Diego: Vice President Joe Biden. At this time, the Port had never had a visit from a vice president. Castaneda describes the three-day rush to prepare for Biden’s arrival as intense, but the reward was worth the effort. “In the end, he [Biden] wrote me a thank you letter – I framed it and put it on my wall,” she says. In her new position, Castaneda expresses excitement for taking on new responsibilities, but fortunately she may still have the chance to work with the Port on waterfront developments and other major projects. One of Castaneda’s major projects, and proudest accomplishments, is her work on the Port Master Plan. “One of the career highlights is working on the Port Master Plan. That is a huge project. It has been going on for six years. It sets up a blueprint for coastal access for the next 50 years. This is one of those projects that has been ground up,” says Castaneda. 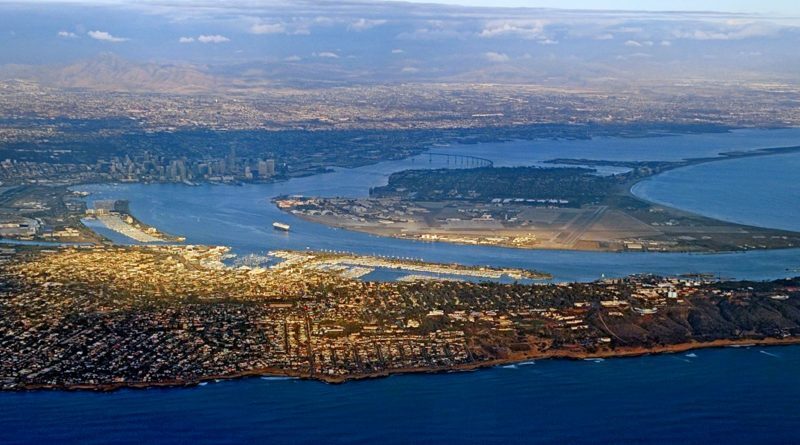 For the Port Master Plan, San Diego port officials put an emphasis on public outreach, workshops, meetings and other ways they could reach those affected by the plan, from fishermen to environmentalists. “It has been amazing to see people who wanted to get their options included versus people who want to make sure they have something penciled out for their business,” Castaneda continued. Castaneda says the Chula Vista Bayfront revitalization and cargo and cruise operations – all of which would directly affect boaters – should be on the public’s radar as 2019 unfolds. As the conversation turns to being involved in government practices at a local level, Castaneda emphasizes the importance of reaching community members. In a nod to The Log, Castaneda also comments one of the most helpful sources has been the local media’s coverage of major events. On the flip side, Castaneda’s integrity has allowed for honest coverage of such subjects as the Shelter Island Boat Launch Ramp, for example. A resident of Chula Vista, Castaneda is optimistic about the city’s waterfront revitalization. In her spare time, she likes to go fishing with her friends and she spends additional time volunteering, especially for a local alcohol rehab nonprofit. In the modern world, a good PIO is everything – especially when it comes to governmental agencies with several cogs working at once. Castaneda will be tackling her new position, surely, in much the same way she has contributed to the port’s marketing, social media and press success during her time there.